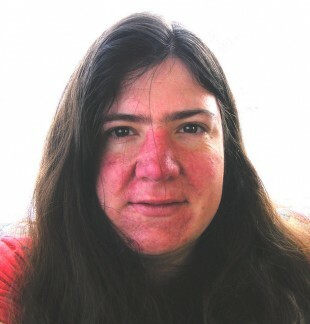 Do Genetics and Environmental Factors Contribute to Rosacea Equally? A recent study of twins investigated whether a correlation exists between genetic or environmental factors and rosacea. A cohort of 550 twins (233 identical and 42 fraternal twin pairs) was surveyed regarding risk factors frequently implicated in rosacea. Researchers used the National Rosacea Society (NRS) grading system to assign each pair of twins a rosacea score. The ACE model, a method frequently used in twin studies, was used to calculate the contributions of genetic and environmental factors to the NRS score in study participants. Results showed a higher association of NRS scores between identical versus fraternal twins, thus providing formal proof for a genetic contribution to rosacea. The ACE model puts the genetic contribution at 46%. This result held true even after adjusting for age and UV exposures, but to a smaller degree. The significant environmental factors studied were UV radiation exposure, alcohol, smoking, skin cancer history, cardiac comorbidity, and age. Age and UV exposure positively correlated to NRS scores, as well as a higher body mass index (BMI). The authors conclude that genetics and environment each contribute to approximately half of the NRS score in patients used in this study. These findings may help improve current management and expectations of individuals affected by rosacea and serve as a foundation to pursue the mechanism for specific genetic and environmental contributions to rosacea.